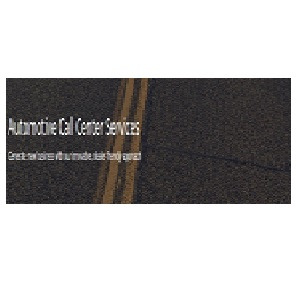 "With all of the call centers out there that tout technology as their number one differentiator, our goals and objectives are slightly different. 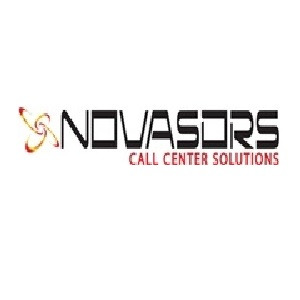 Novasors offers a personalized approach to your business like no other. We are problem solvers. We can take what your goals and objectives are and cater a customized solution that fits just you. No two companies are alike and we don’t believe your company is any different. There is so much software and technology available that is user friendly and inexpensive that we can figure out a solution that allows YOUR business to be the driver of success that we can solve for…together."